We allow each child to grow and discover their full potential whilst making new friends and having lots of fun. Our teachers are highly trained and experienced in the performing arts and have numerous years teaching experience in the early years. Our weekly classes are 60 minutes (Mini Stars) and 90 minutes (Little Stars), encompassing dance, drama and singing. Children will learn a variety of fun and energetic dance routines each week to help develop fine and gross motor skills. Our dances help with balance, co-ordination, rhythm and spatial awareness. 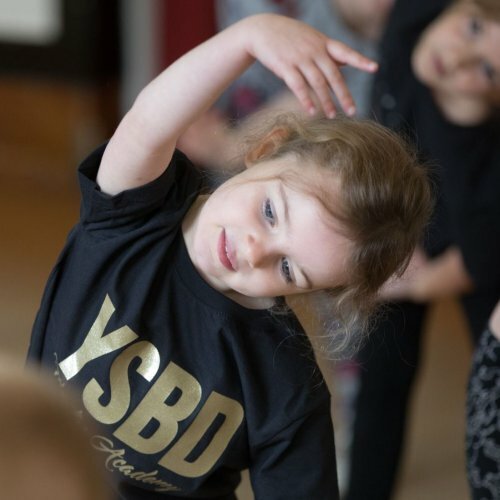 We also encourage our Little stars to learn basic dance vocabulary whilst having lots of fun. From Musical Theatre, Disney and Pop we learn a variety of exciting songs every week. We introduce very basic breathing and vocal exercises/techniques to help encourage the development of confidence, rhythm, vocal tone, expression and projection. 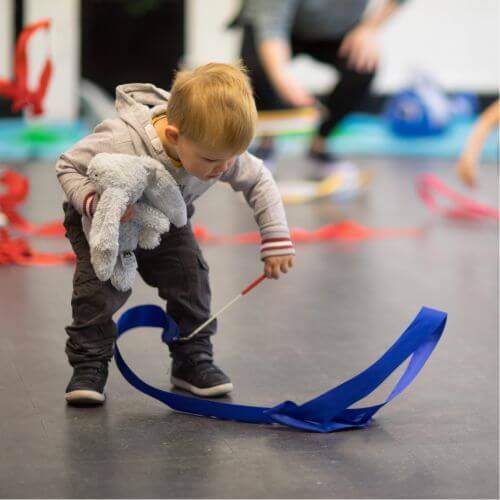 Each week children will be taken on an exciting adventure through story-telling, narration, physical theatre, mime and much more. From Neverland, the Jungle and even to the Beach, children will be encouraged to use their imagination and creativity whilst visiting all the classic places from books, musicals and poetry.